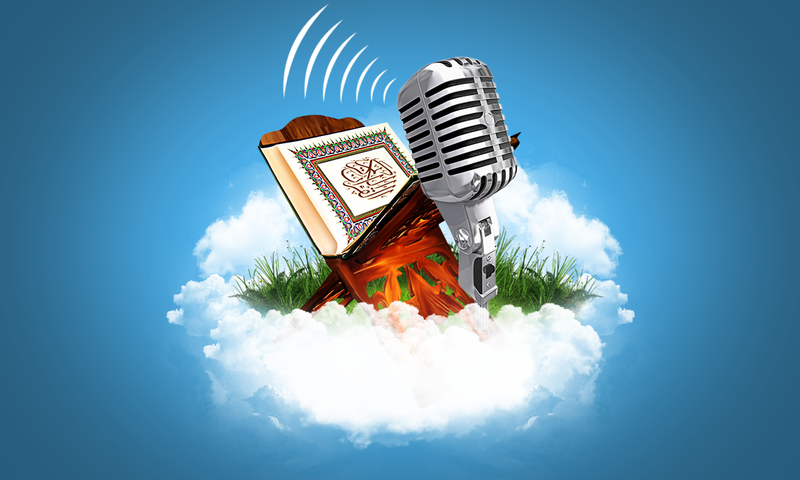 Our vision is to achieve excellence in presenting Islam to Non-Muslims with wisdom and good admonition through the use of modern technologies. 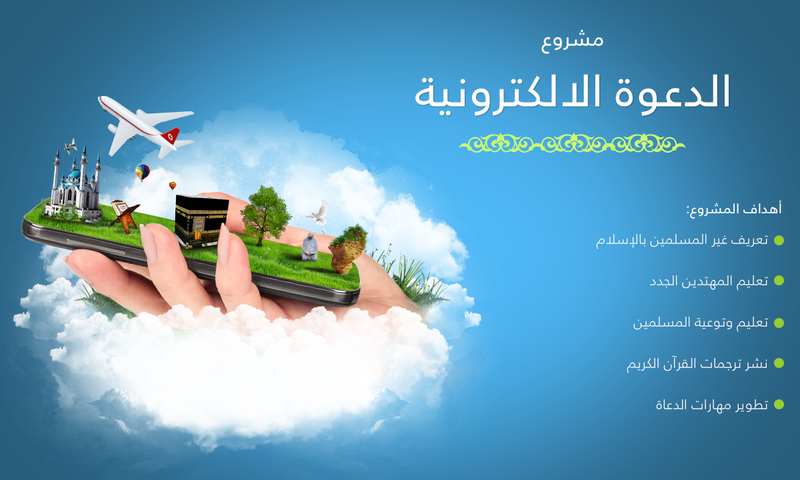 Our message is to convey the message of Islam to all people around the world through the use of modern technologies. 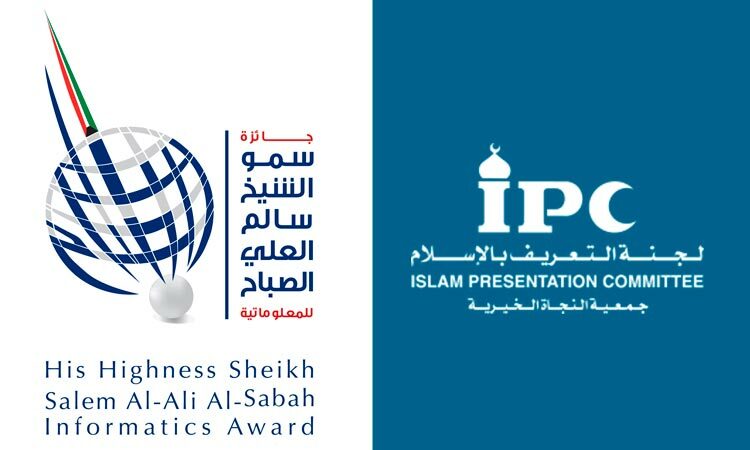 Shaikh Salem Al-Ali Al-Sabah Informatics Award 2010: The Islamic Presentation Committee website won the first prize in E-Content. 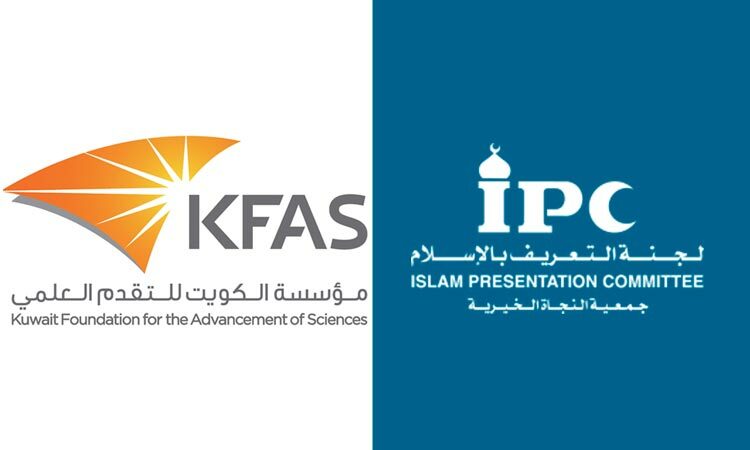 The Kuwait E-Content Award from the Kuwait Foundation for the Advancement of Science – the fifth session 2012-2011: The Islamic Presentation Committee website won the first prize in E-Content. 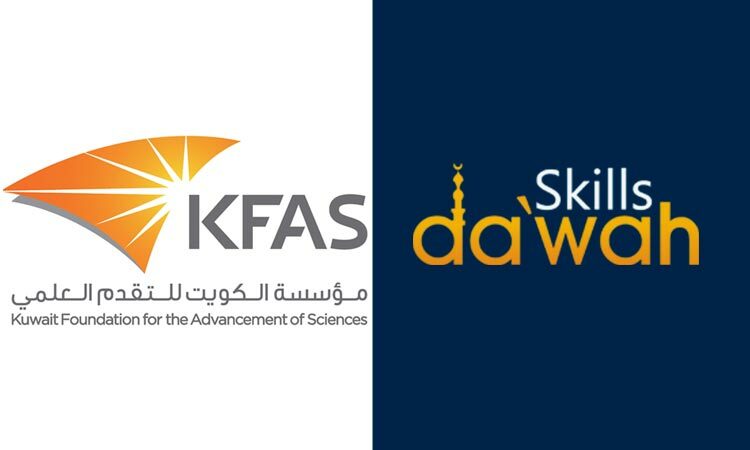 The Kuwait E-Content Award from the Kuwait Foundation for the Advancement of Science – the fifth session 2012-2011: EDC won the second prize in E-Learning for the site of Da`wah Skills. 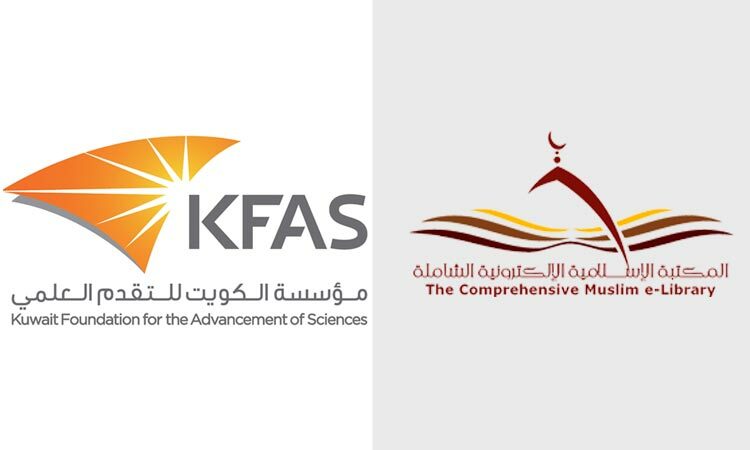 The Kuwait E-Content Award from the Kuwait Foundation for the Advancement of Science – the fifth session 2014-2015: EDC won the first prize in E-Content for the site of the Comprehensive Muslim E-Library. 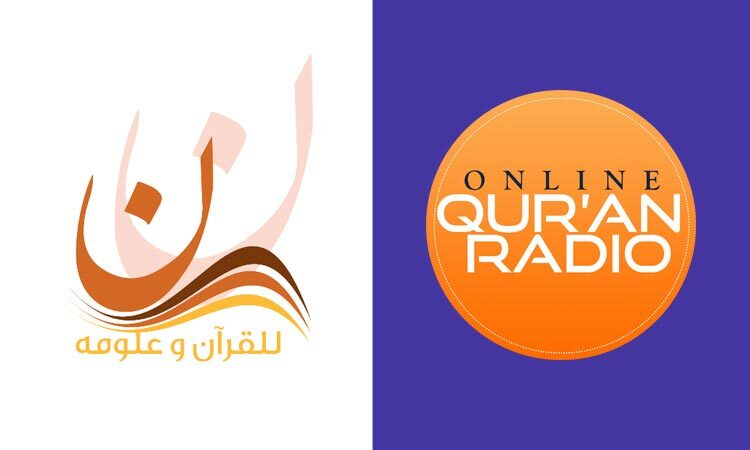 The award of the initiative of Noon website for Qur’an in cooperation with Sheikh Fahd Al-Kandari and the program of Bil Qur’an Ihtadayt for the best Da`wah projects in 2016: EDC’s website of the Qur’an sciences and translations radios was elected as the best Da`wah website to serve the Glorious Qur’an. 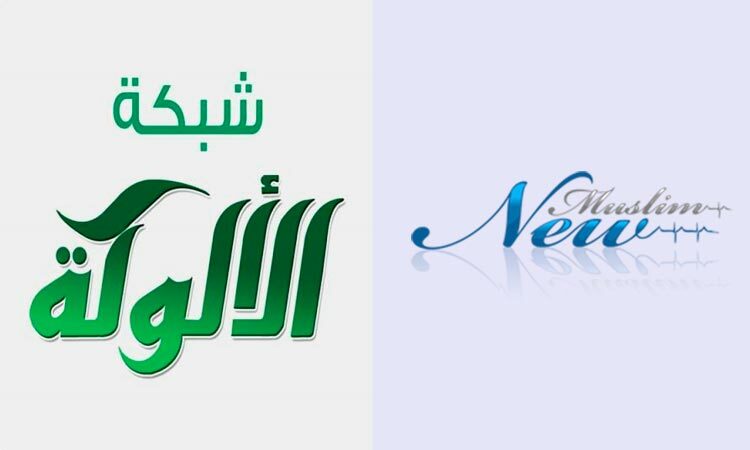 The award of Al-Alukah website in cooperation with E-Da`wah Association (Our Life Is Moderation): EDC won the third prize in Islamic moderate content for the website of New Muslims. 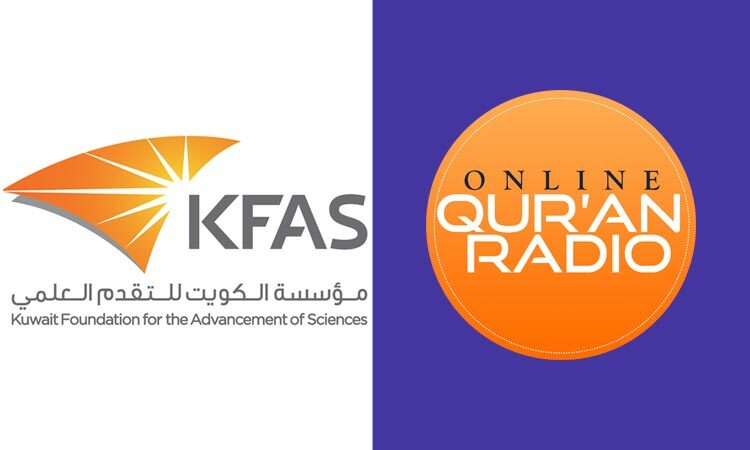 The Kuwait E-Content Award from the Kuwait Foundation for the Advancement of Science – the fifth session 2015-2016: EDC won the first prize in E-Content for the site of the Online Qur’an Radios. 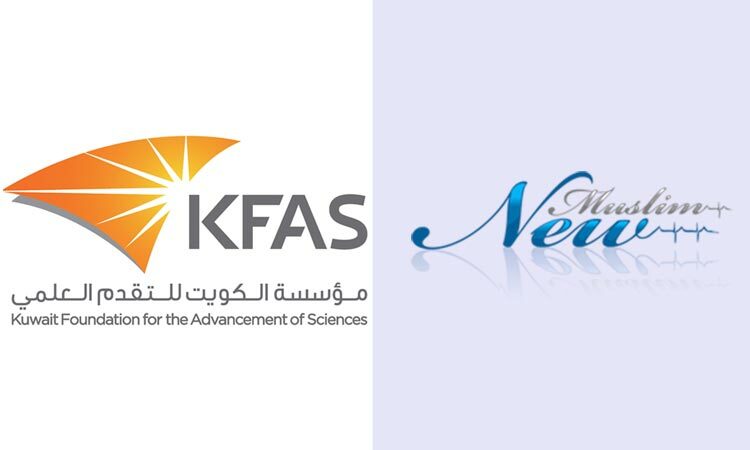 The Kuwait E-Content Award from the Kuwait Foundation for the Advancement of Science – the fifth session 2015-2016: EDC won the second prize in E-Learning for the site of New Muslims. May all praise be to God! May peace and blessings be upon His Holy Prophet Muhammad! 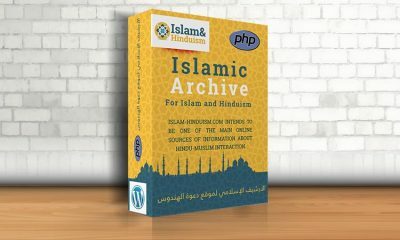 I have just reviewed the large da`wah project launched by Al-Najat Charity Society called “E-Da`wah Committee” for online Islam presentation. This project will be especially effective in the reversion of many people all over the world to Islam. 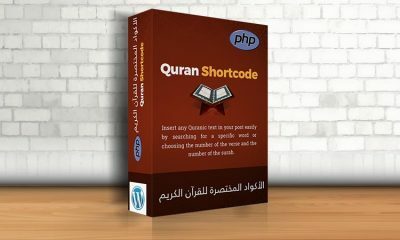 It will make da`wah in more than 13 international languages for millions of non-Muslim visitors. However, this project’s sections and branches need financial support through charity projects and endowments. 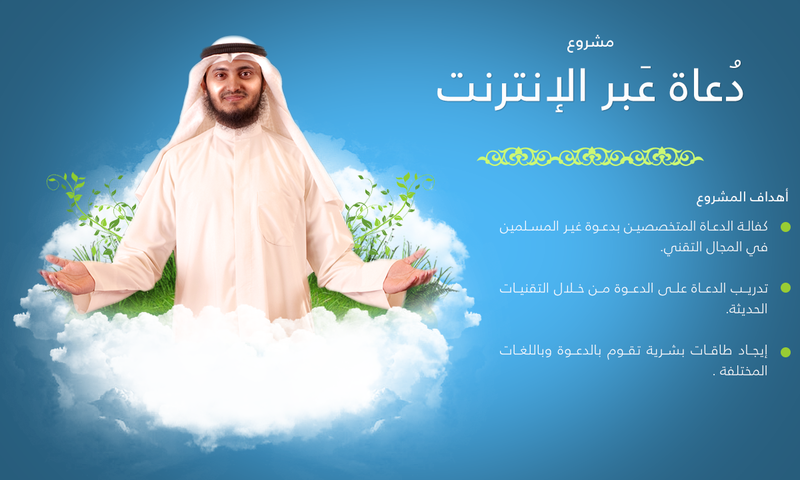 I hereby recommend this project to you, dear charitable, generous brothers and sisters, for donation and support so that it will be able to achieve its desirable objectives. Yours will be great reward and recompense, God willing. May God bless you and your property and reward you well! May all praise be to God, the Lord of worlds! May peace and blessings be upon the Final Messenger! 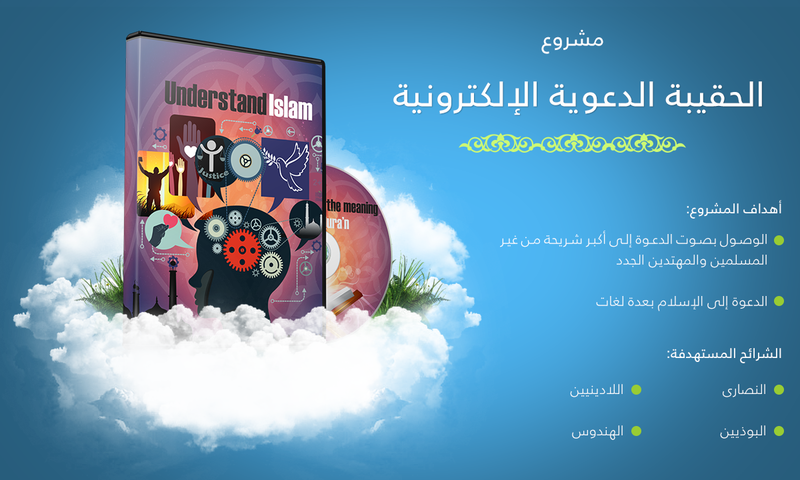 I have just reviewed the large da`wah project launched by Al-Najat Charity Society called “E-Da`wah Committee” for online Islam presentation. This project will be especially effective in the reversion of many people all over the world to Islam. It will make d`awah in more than 13 international languages and target millions of non-Muslim visitors. However, this project’s sections and branches need financial support through charity projects and endowments. I hereby recommend this project and urge dear charitable brothers and sisters to stand by and support Al-Najat Society with their alms, donations and wills for the project’s continuity and success. Yours will be great reward, God willing. 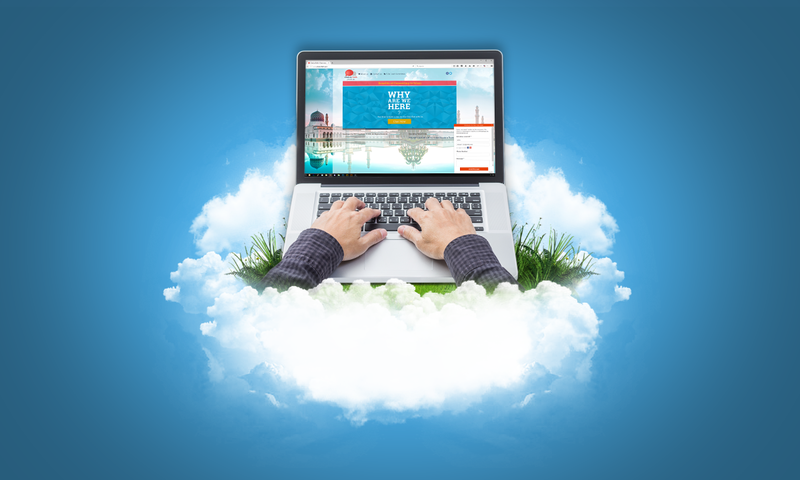 The project is a sort of ongoing charity for the beneficial knowledge it shares. May God bless your children and property and keep you in the best of health and faith! May God bless you and your giving! May all praise be to God! 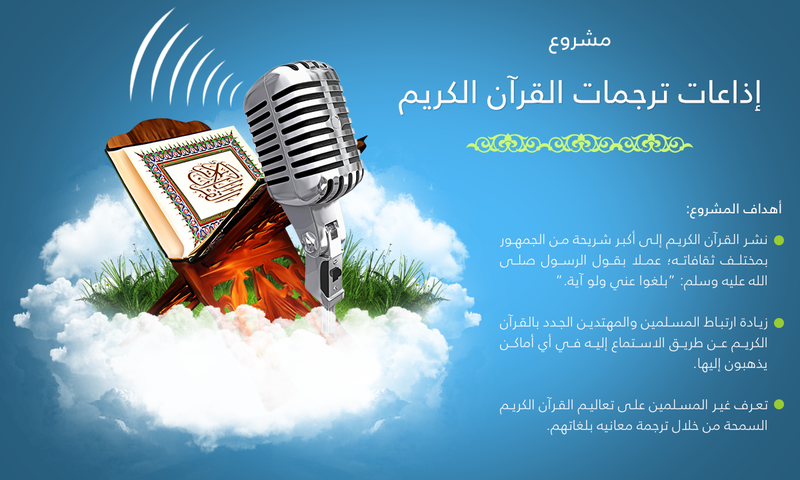 May peace and blessings be upon the Messenger of God as well as his family, companions and followers! 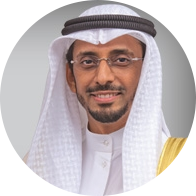 I was delighted to know about the E-Da`wah Committee and its da`wah projects aimed at spreading Islam all over the world and presenting this great religion to non-Muslims under the following slogan “Islam beyond Borders”. I hereby bless those efforts and the achievements made through the various websites and social networks in various languages. 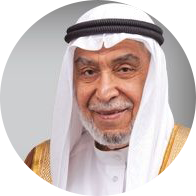 I appeal to dear charitable, generous brothers and sisters to support this large project in order to guarantee its development and continuity which will be effective in spreading this religion and conveying it all over the world. May God bless you as well as your property and giving! May all praise be to God! May peace and blessings be upon the Messenger of God as well as his family and companions altogether! 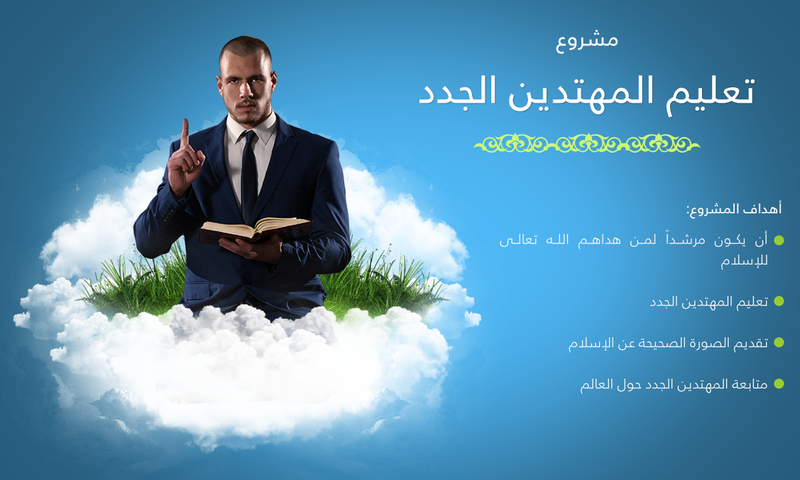 I have browsed the E-Da`wah Committee’s website and have been delighted at this blessed work. 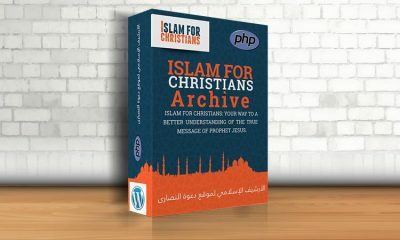 I hereby call all charitable people to support this work given the good it does to Islam and Muslims. We ask God for acceptance and guidance!